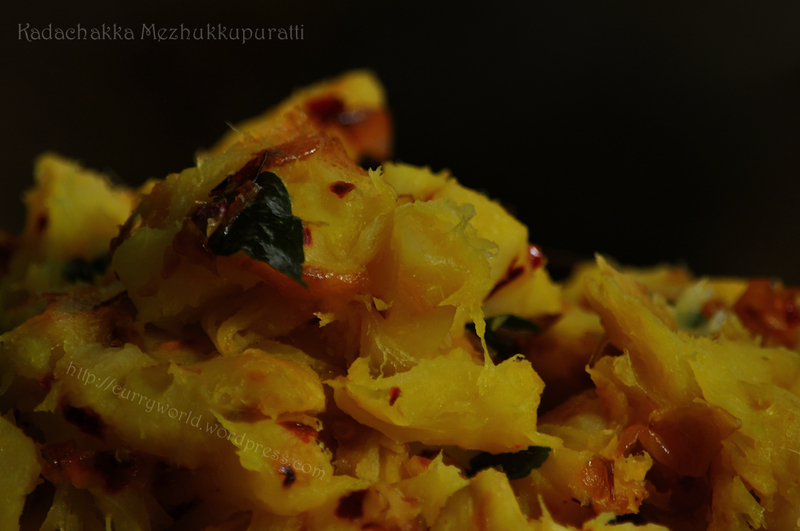 Peel and cut breadfruit into small pieces .. 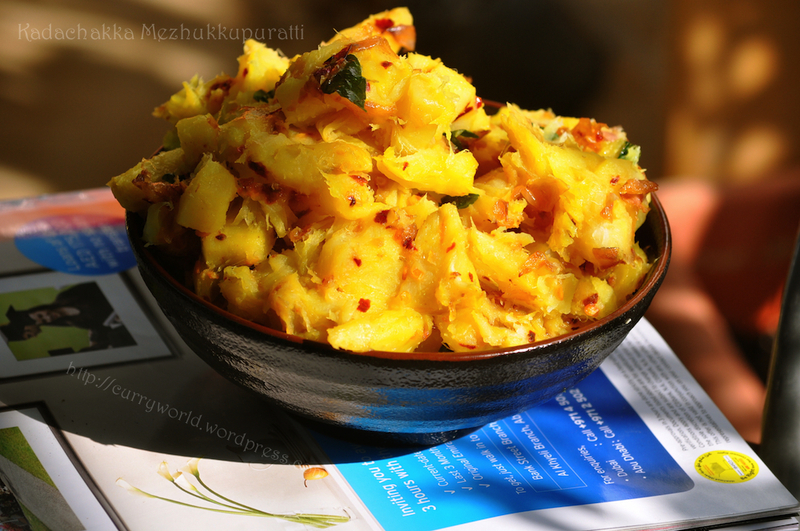 Put these pieces into salt water ,otherwise there is a chance of changing its colour ..
Wash well and Pressure cook by adding water ,salt and turmeric powder..
One whistle is enough ..No need to wait for the pressure to settle down,otherwise it will be overcooked ..
Pour water on the cooker and open it.. 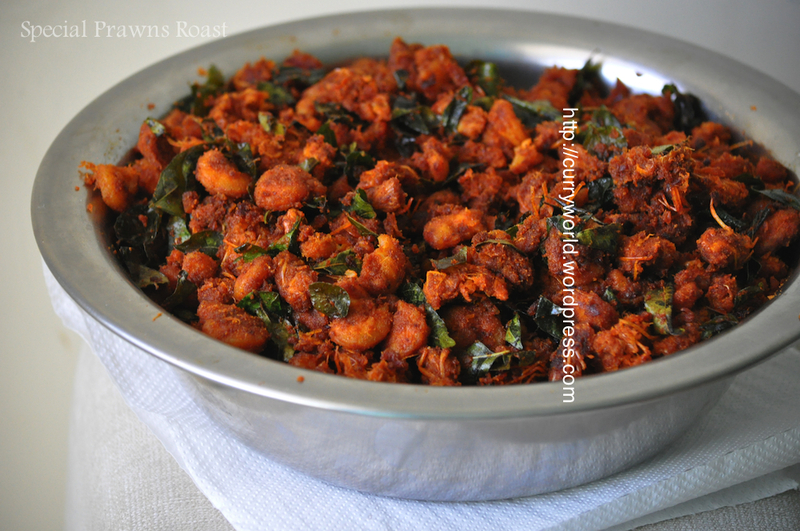 Check whether its cooked properly ,otherwise close the cooker and keep aside for 5 more minutes ..
Now crush shallots and dry chilli together ..
Heat oil in a kadai and sauté this chilli-shallot mix along with curry leaves till the raw smell goes..
Now add cooked breadfruit into this and mix slowly till all pieces are well coated with the chilli shallot mix .. 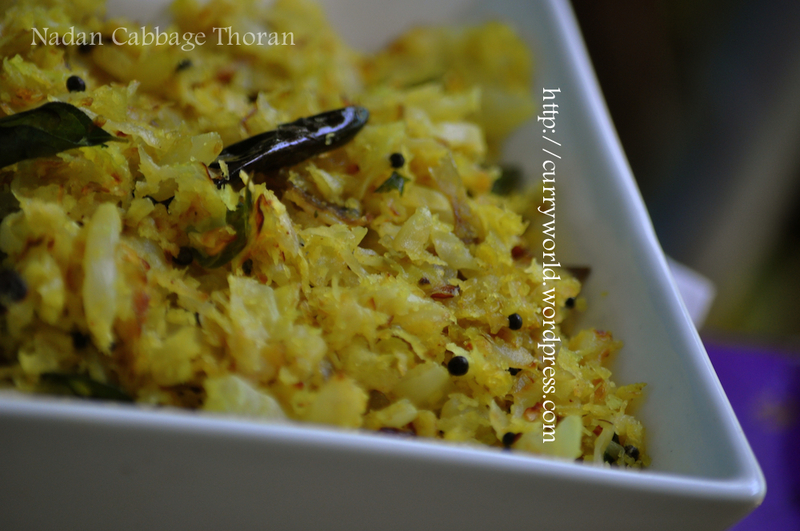 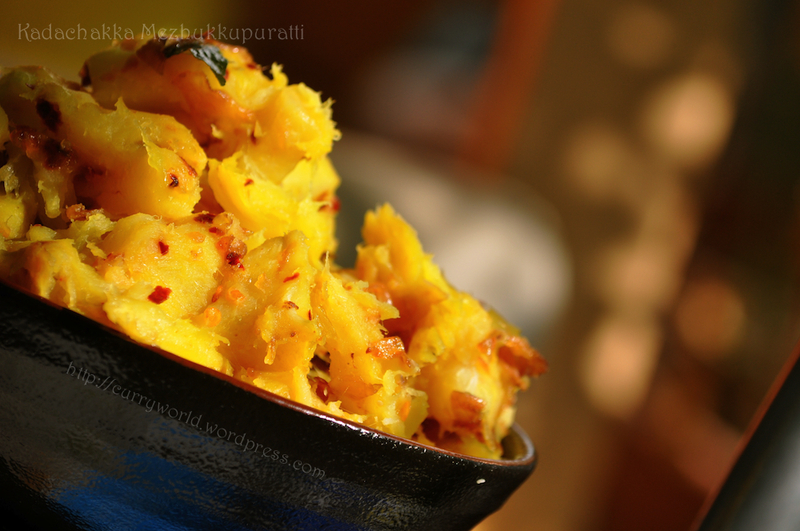 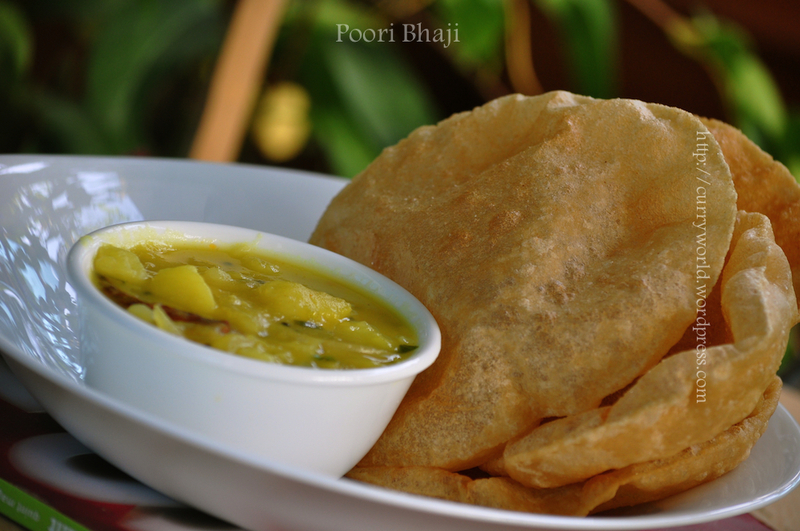 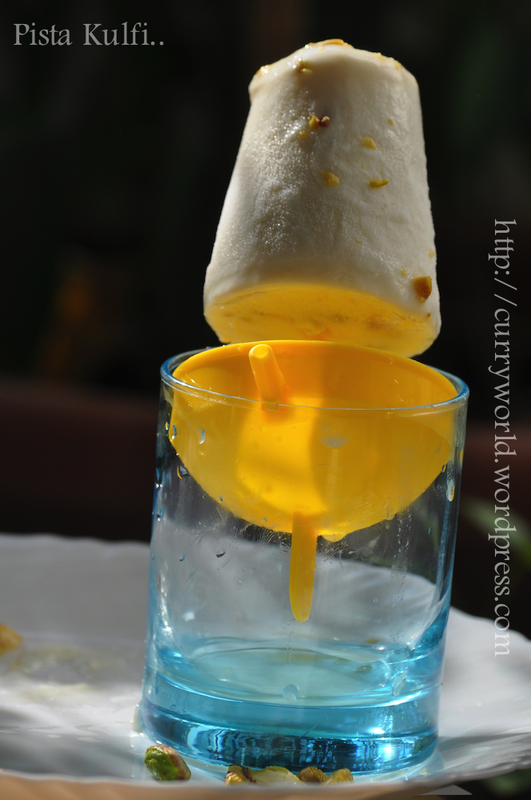 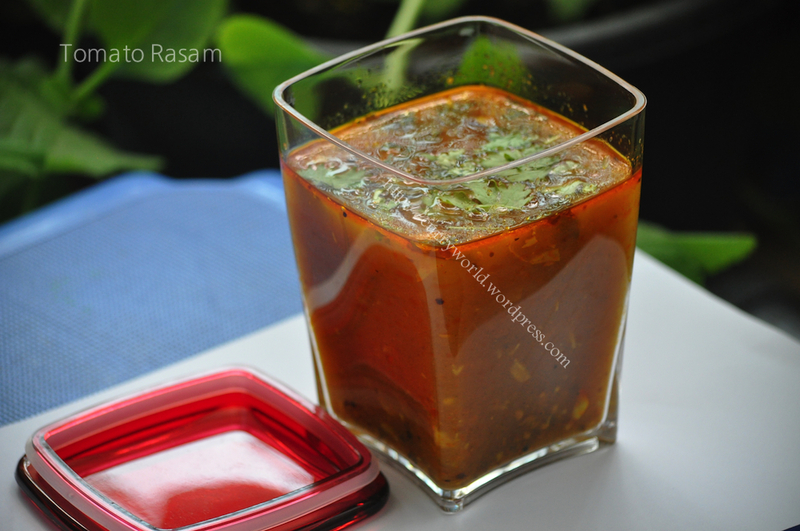 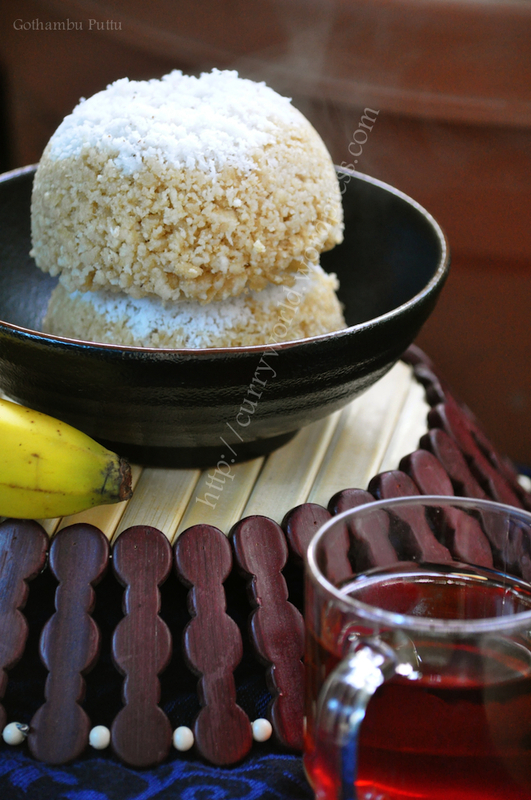 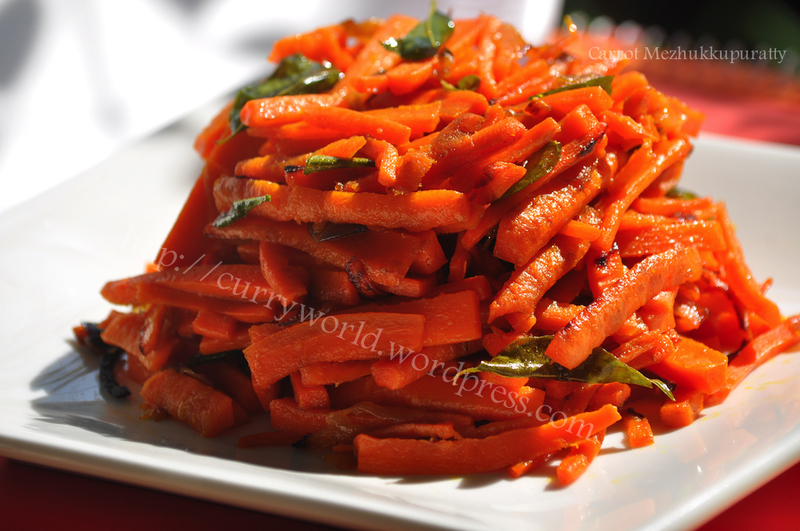 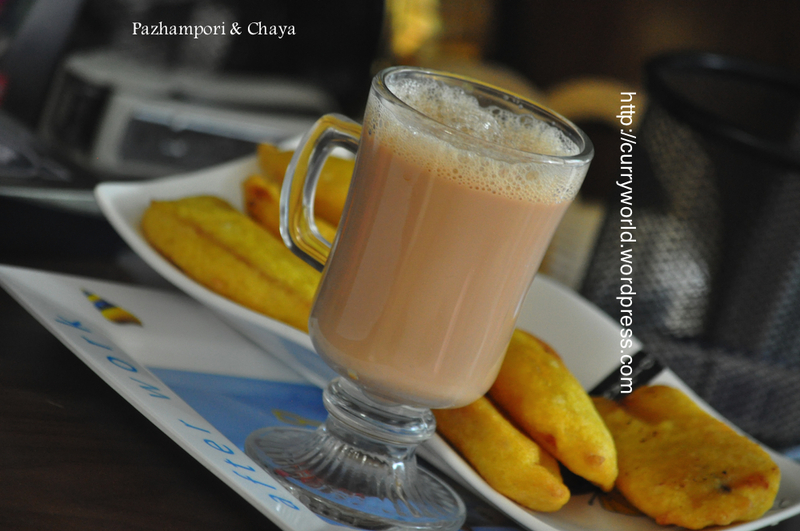 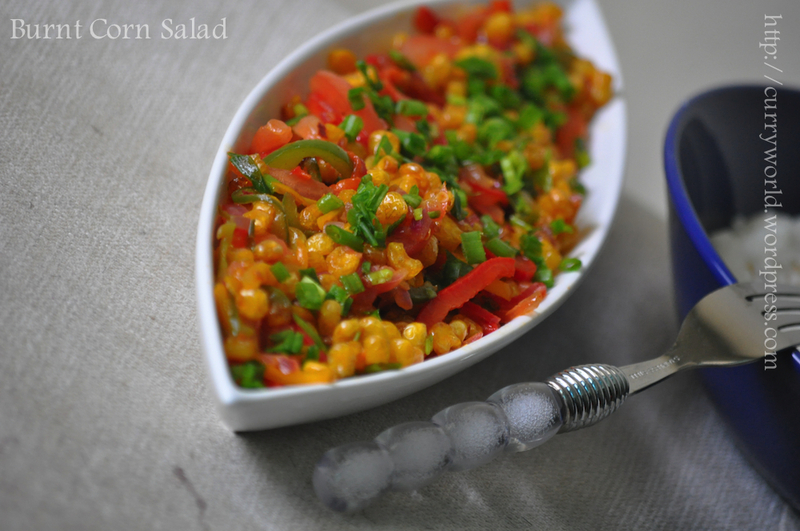 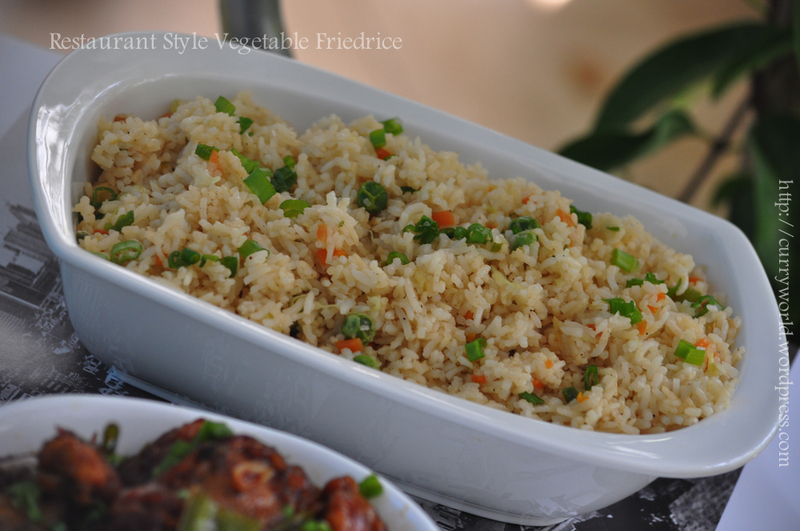 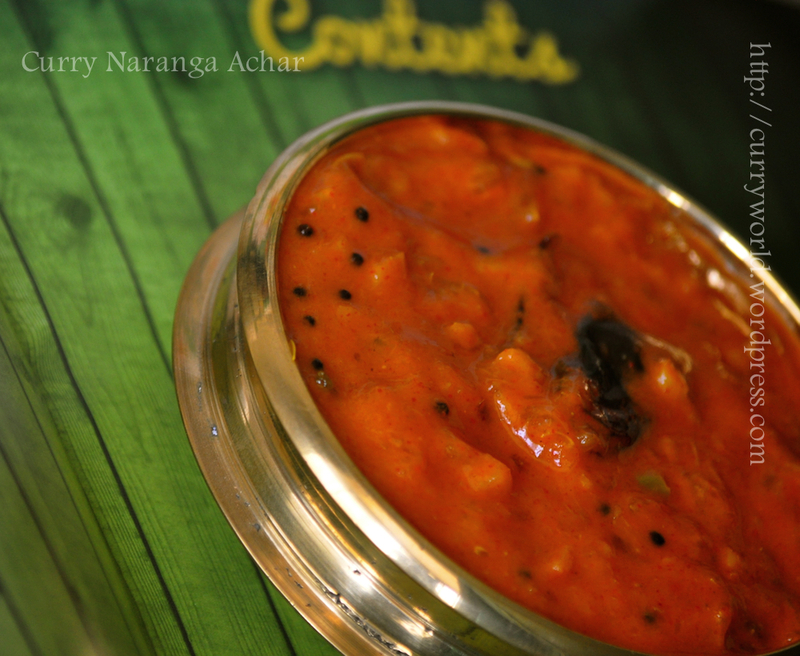 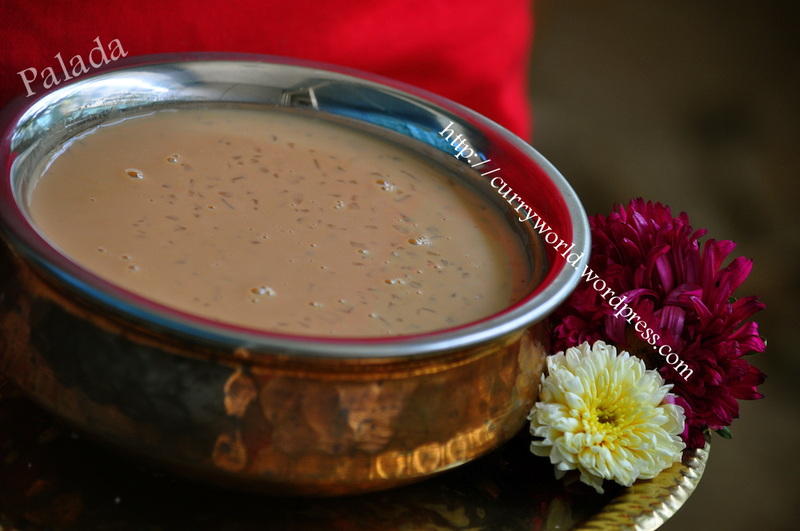 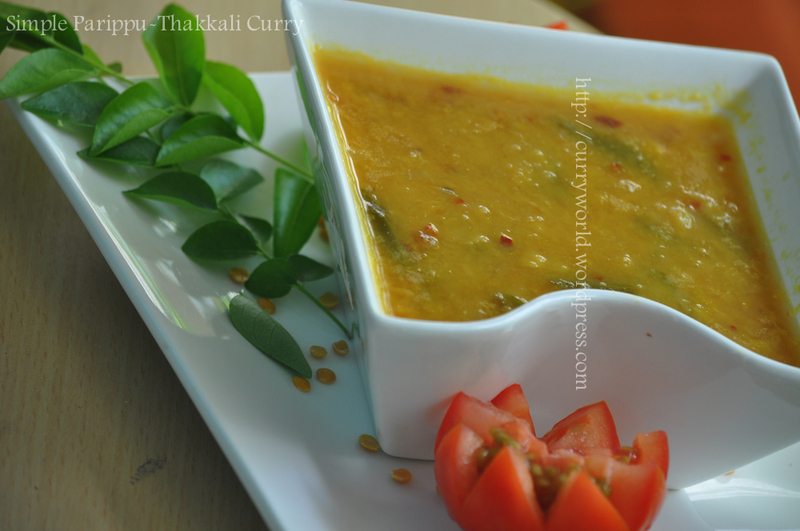 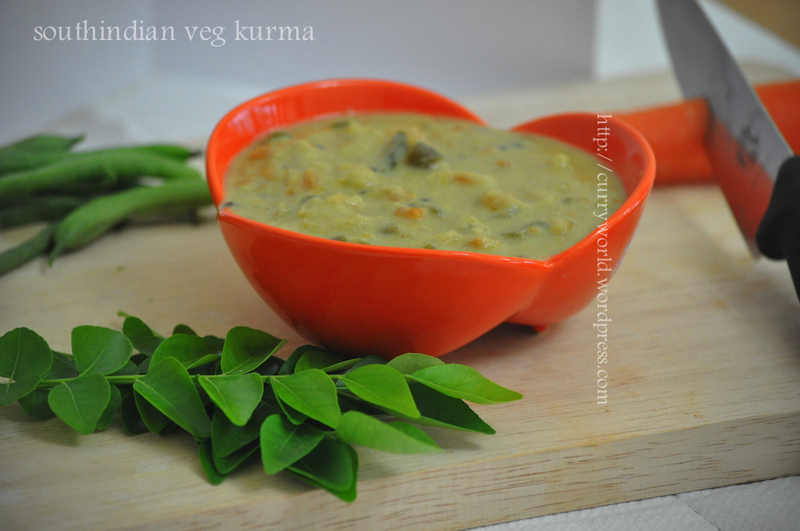 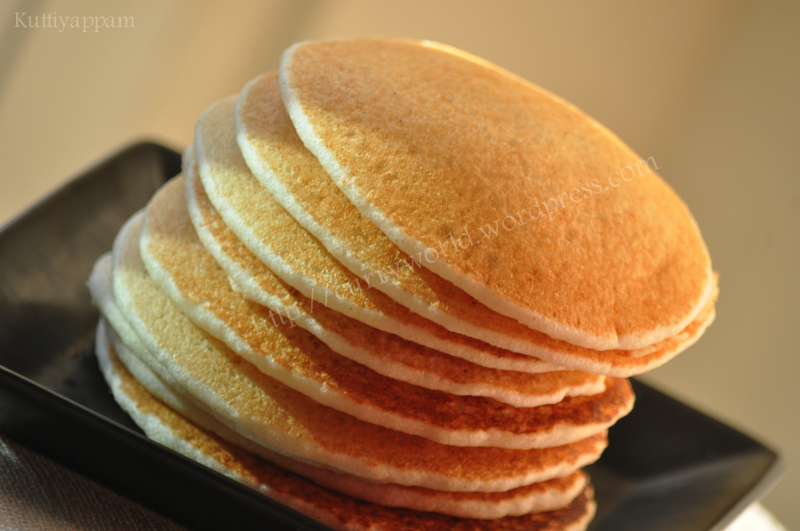 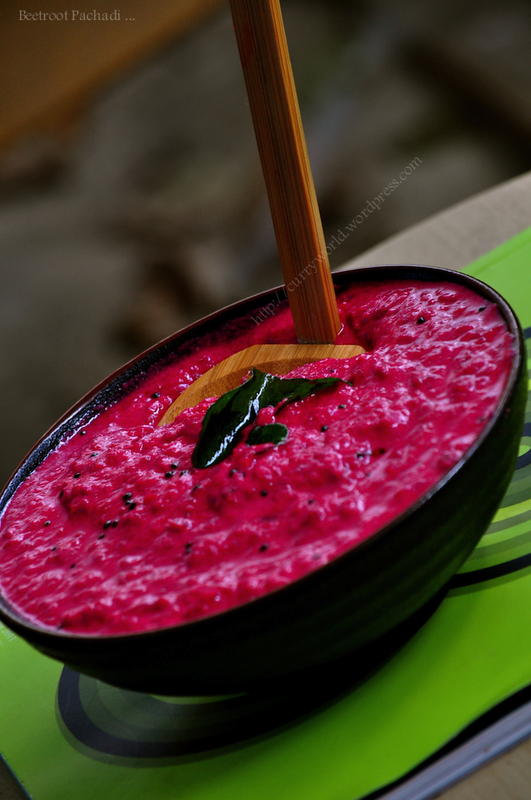 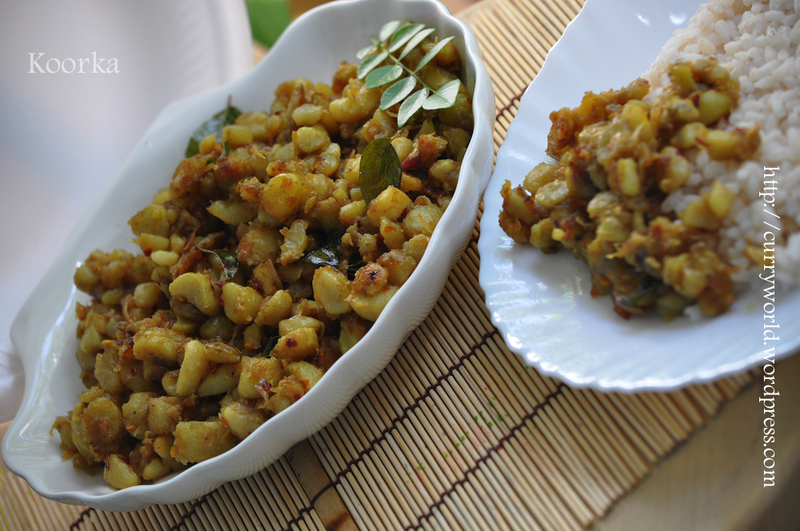 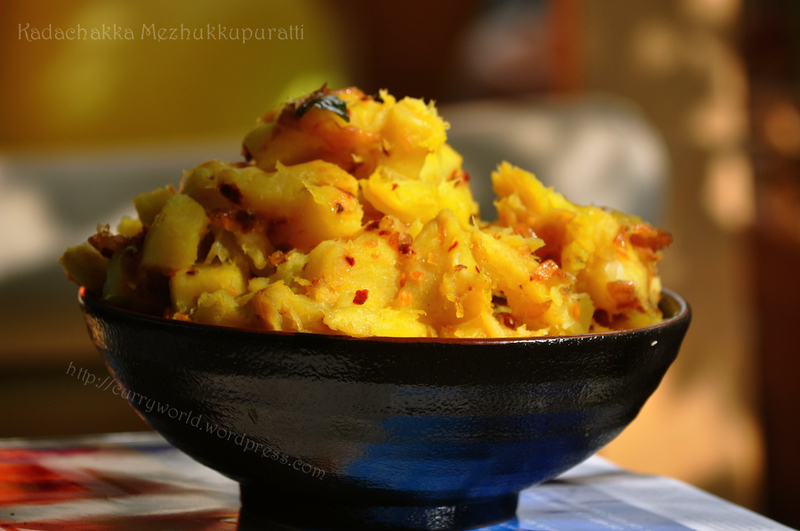 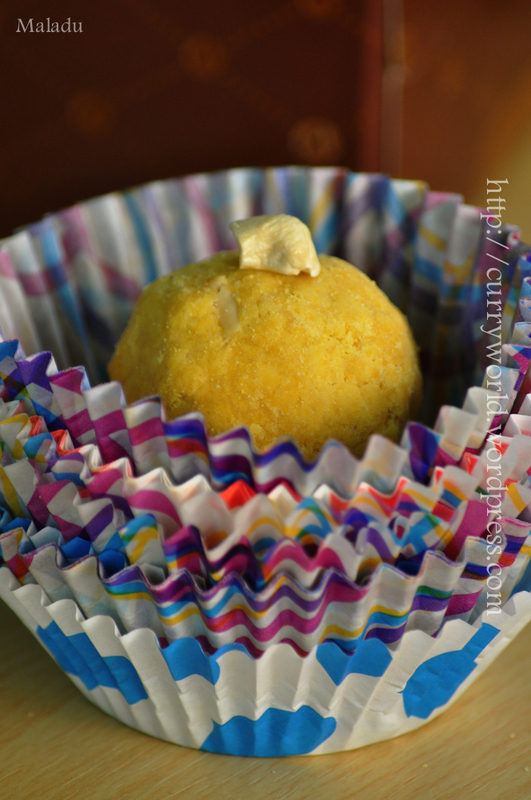 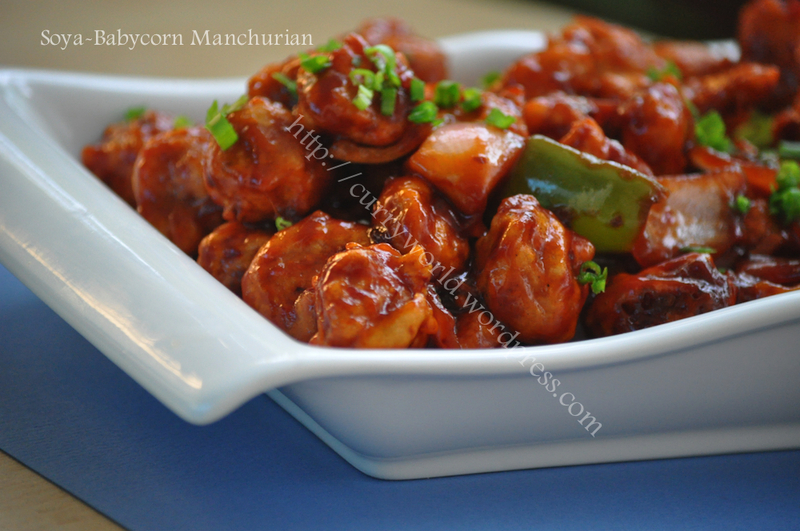 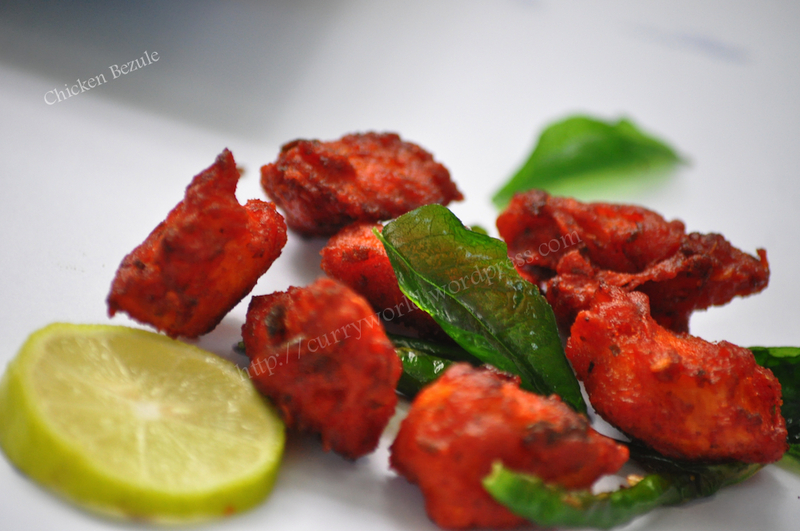 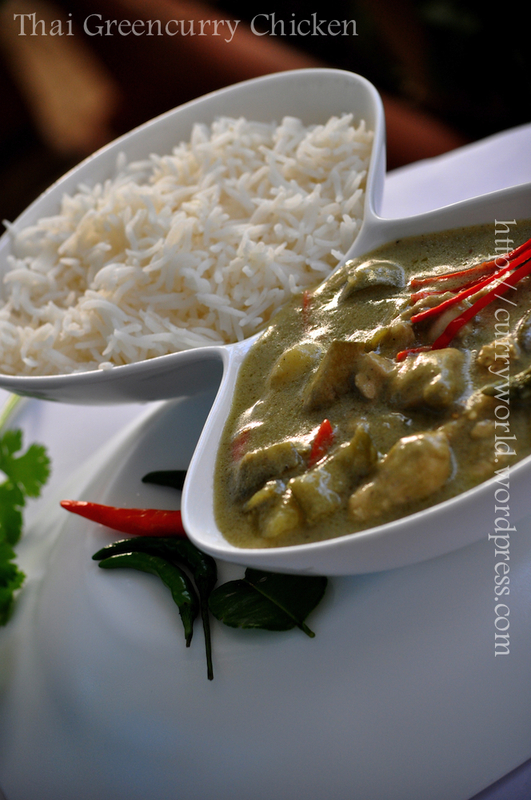 So easy and simple but yummy nadan kadachakka mezhuku is ready to serve ….